Srinagar: The Jammu and Kashmir Bank has faced massive losses after some big companies failed to pay back the loans with Mehul Choksi-owned Gitanjali Gems alone owing to the state-run bank over Rs 150 crore. 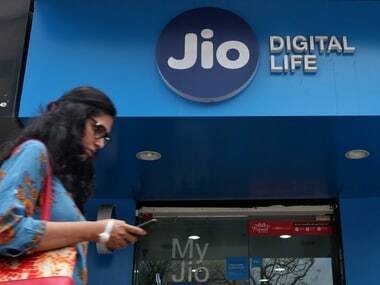 A Jammu and Kashmir Bank spokesperson said that a business account of M/S Gitanjali Gems was in its Fort Business Unit since 2012 wherein the bank had sanctioned a working capital loan of Rs 121 core under a consortium arrangement of 31 Banks led by ICICI Bank. 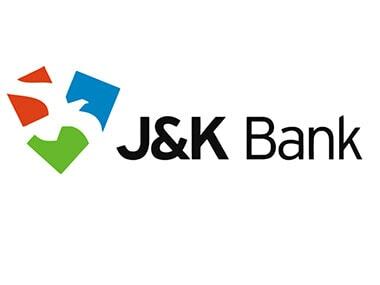 Jammu and Kashmir Bank’s share in the total loan facilities of Rs 5,198 crore by the consortium was 2.33 percent. In the wake of recent developments of the company with the Punjab National Bank, the "consortium recently discussed and agreed that banks may individually decide to recall the facilities and may also freeze all the accounts except for allowing few mandatory payments. Acting swiftly JK Bank has already initiated freeze on all debits in the account of Gitanjali Gems Limited and issued recall notice to the company which will be followed by legal action." The spokesperson also said that the "bank had during its clean up and consolidation drive year and a half ago reckoned the account as a stressed account and consciously avoided additional exposure in the company." The bank also waived off bad debts and, as per the annual report for the year ended March 2017, which has quoted the directions of the Comptroller and Auditor General of India, "There are cases of waiver and write off of debts amounting to Rs 30.54 crores in addition to the waiver of unapplied interest of Rs 96.11 crores on account of negotiated settlement with the borrowers defaulting in payment." By December 2017 among the private sector banks in the state, the Jammu and Kashmir Bank had one of the highest NPAs of Rs 1,149 crore, while as the public sector banks had total stressed assets of Rs 781 crores. Among the public sector banks, the Punjab National Bank had the bad loans of Rs 147 crore and the State Bank of India had the highest NPA of Rs 198 crore in the state. Officials said that the Jammu and Kashmir Bank has failed to recover nearly Rs 150 crore from Gitanjali Gems in the last over two years and "the bad loans have incurred heavy losses on the bank." 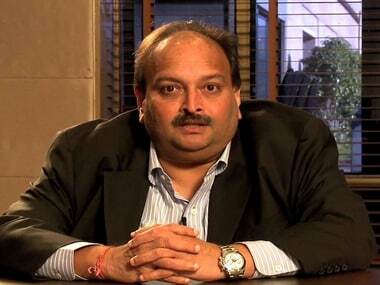 The Choksi-led diamond trading company was not repaid the Rs 120 crore loan which has now grown up to Rs 150 crore. The loan was given by the Jammu and Kashmir Bank "as part of consortium lending". In the financial year 2016-17, the bank faced a net loss of Rs 1,632.28 crore due to provisions made against bad debts to the tune of Rs 2,115.93 crore. 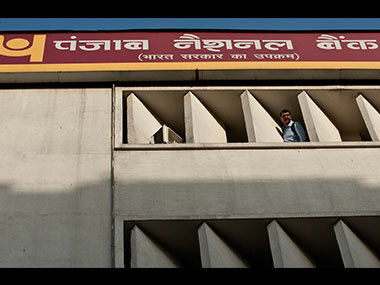 The bank officials said that it was due to the poor management that "many accounts of the bank have turned into NPAs". "The lax management by the bank and the state government which owns a majority stake in it has been responsible for the loses," said a senior official. Officials said while the Jammu and Kashmir government has failed to provide the loans under different government schemes for generation of employment the loans given to some big companies "have been declared as substandard". "Many of the accounts have been declared as substandard and doubtful after irregular payments," said an official. "The bank faced a delay in recovery of Rs 90 crore from Vijay Mallya-led Kingfisher Airlines and footed losses in the shares of the air carrier," said a senior official, adding that "a Kolkata based agriculture company and a steel company are among the other major defaulters." Jammu and Kashmir Bank, the vice-president, Ashraf Ali, refused to comment over the NPAs. The bank chairman, Parvez Ahmad, was not available for comments. The performance of the bank under the current chairman has nosedived even as he and other board members take a hefty pay packet, officials said. Since his appointment on 6 September 2016, the bank chairman has been drawing a monthly salary of over Rs 5.50 lakh while as its directors drew a yearly remuneration of Rs 7 to 10 lakh. However many of the directors have skipped the meetings of the different committees and the company’s board. State Finance Minister Haseeb Drabu, refused to comment on the bank’s performance. "It is for the bank to make any comments," he said. Drabu said that he has nothing to do with the functioning of the bank. However other than the majority stake in the bank, the state government under the Articles of Association of the bank appoints at least three directors and the finance secretary is also on the Board of Directors. The bank has further failed to disburse the credit to the small agriculture and industrial units under different government schemes. It was noted in a recent review of the banks that the Jammu and Kashmir Bank has only achieved a target of 77 percent from the annual credit plan of Rs 28,841 crore. The bank has taken note of the note of the losses faced due to the NPAs. The March 2017 annual report has noted, "Past two quarters have been really tough for banking Industry as a whole. J&K’s banking industry is already grappling with the huge NPA problem which resulted into heavy loss- booking during September and December quarters of previous financial year." It has further added that "the advances amounting to Rs 936.56 crores were not declared by the bank as NPAs as per RBI guidelines which were downgraded after those were identified by the statutory auditors."